Looking through the filmography of director Steve McQueen would hardly suggest he is the man for a thrilling heist film, and yet upon seeing the film, it makes complete sense. With an aptitude for human drama and sorrow, McQueen brings those same talents to this caper and produces tremendous results. Results that ultimately make Widows a standout in every sense of the word. A police shootout leaves four thieves dead during an explosive armed robbery attempt in Chicago. Their widows — Veronica (Viola Davis), Linda (Michelle Rodriguez), Alice (Elizabeth Debicki) and Belle (Cynthia Erivo) — have nothing in common except a debt left behind by their spouses’ criminal activities. Hoping to forge a future on their own terms, Veronica joins forces with the other three women to pull off a heist that her husband (Liam Neeson) was planning. The true definition of an ensemble cast, every new name is exciting for a different reason and every performance subsequently follows suit. There is not a weak link in sight, but a few do stand above the rest as exceptional rather than just great, elevating the project along with them. The first should come as no shock, as Viola Davis has been associated with excellence for years now, and this performance is no different. Her presence permeates throughout the entirety of the film, and her steely gaze silences a room without so much as a word. It’s a performance that should earn her a spot in the conversation for many nominations this time of year. The two that shine almost as bright in their moments in the spotlight, both in vastly different ways, are Elizabeth Debicki and Daniel Kaluuya. Debicki is dazzling as the oft mistreated Alice, who continually rises to the occasion and proves you can’t take her at face value in the slightest. While Daniel Kaluuya is terrifying in his few scenes as an intimidator, never veering into unbelievable while always bringing an intensity to the film. 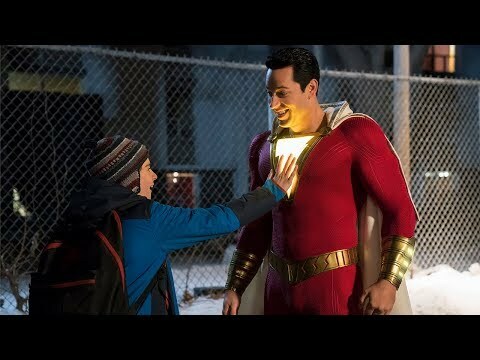 It’s unclear how the film will fare as a whole, but if it connects with award voting members and audiences alike, a world exists where both these performances could and should be recognized. It’s hard to imagine a world where the combined talents of Gillian Flynn and Steve McQueen don’t equate to a phenomenal piece of cinema. And Widows more than delivers the best of both worlds. Flynn’s knack for compelling drama and expertly crafted twists and turns is reflected perfectly in the film. Combine that with McQueen’s capacity for human emotion and depth amidst the horrors of tragedy, and this blockbuster becomes so much more than a heist. 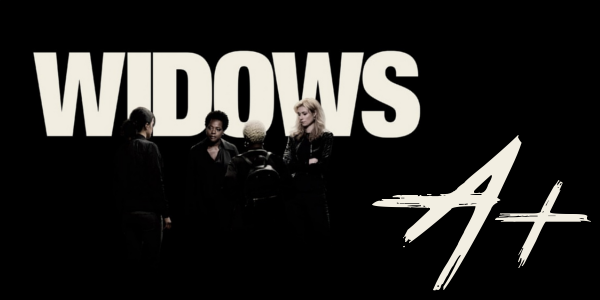 Widows is the prestige blockbuster that dreams are made of, combining endless talent and numerous themes into a heist film that should be on everyone’s radar. The performances across the board are great, with Davis, Debicki, and Kaluuya standing out the most for their bold decisions and terrific abilities in front of the camera. The combined creativity and writing of McQueen and Flynn make this a film that should satisfy the masses and the critics alike, making this a major player for awards as the year draws to a close.